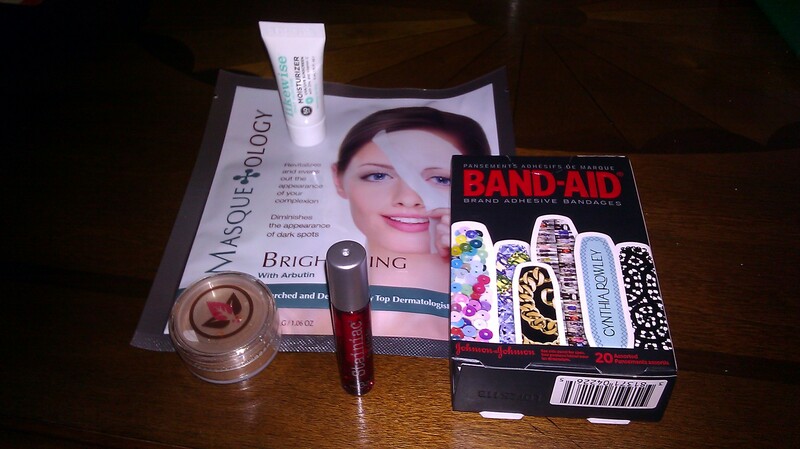 The theme for June’s Birchbox Jet Set. This month’s theme is devoted to products that will indulge your inner jet setter, too bad I just got back from traveling and could have used these products then. I guess it’s better late than never though. If you are not yet familiar with BirchBox, it’s a monthly beauty subscription service that is just $10 a month and you can cancel at anytime with no penalty. Based on a beauty profile that you fill out upon subscription, you will receive 4-5 deluxe beauty products a month. Sign up yourself or get more info at Birchbox.com. Ada Cosmetics Bronzer-This shimmery talc-free powder is meant to flatter every skin tone. I don’t really need bronzer but this convenient little container is perfect for traveling and gives your skin the perfect wash of color. I think I’m going to give this to one of my friends with fairer skin. If I even look at the sun, I’m instantly bronzed. Likewise Facial Moisturizer-This moisturizer has SPF 50 and is infused with zinc to sooth parched skin. I haven’t used it yet but I plan to the next time I travel. Masqueology Brightening Mask-This targeted sheet mask features arbutin and mulberry root to help even out skin tone. I plan on using this mask tonight, it seems super luxe and the perfect way to pamper myself before the work week begins. theBalm cosmetics Stainiac in Beauty Queen-This two-in-one lip and cheek stain is a sheer gel formula. It delivers a subtle, long-wearing flush that isn’t greasy or waxy. I like the idea of stains but not the reality. The stain is pretty on my cheeks but on my lips it just looks like I’ve gotten done eating a cherry Popsicle or drinking kool-aid. Plus it’s so hot this time of year in Vegas that matte products are the only way to go. 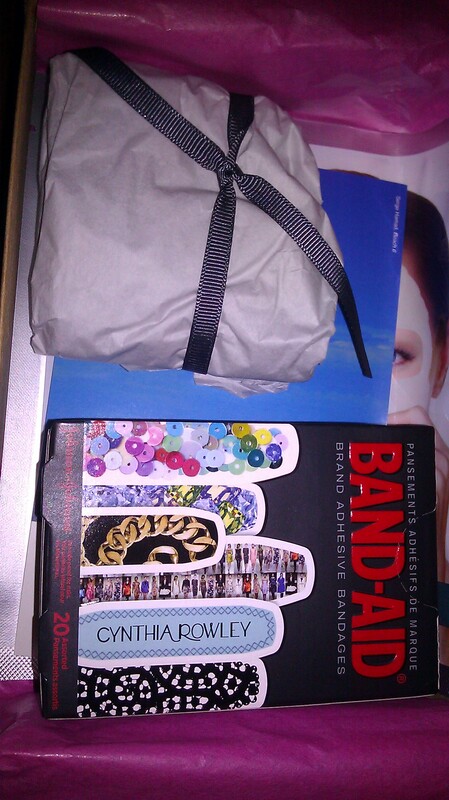 Cynthia Rowley Dress Up Band-Aids-This lifestyle extra is my favorite! How luxe are these adorably designed Band-Aids from Cynthia Rowley. I almost welcome getting a paper-cut or a hang nail just so I can use one of them. Thanks for sharing! My box was way different!